On the 8 March we’ll be heading to Kalgoorlie with 14 organisations from the mining and resources sector. Here’s a quick look at what we’ve got planned for the week. 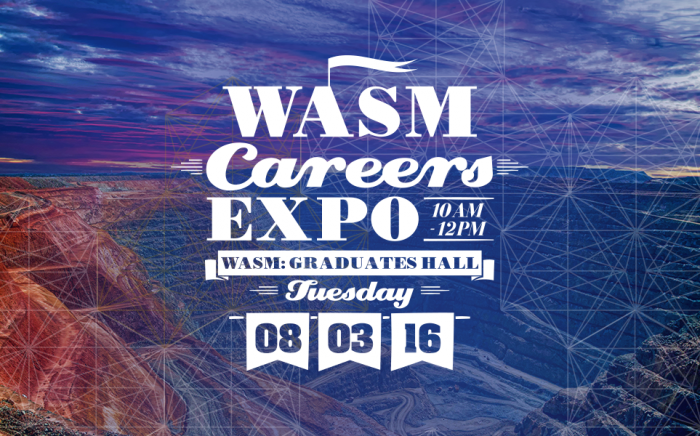 All WASM students are welcome to attend all events, look forward to seeing you there!